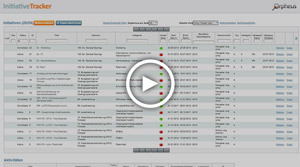 Savings, Processes, Maverick Analytics etc. 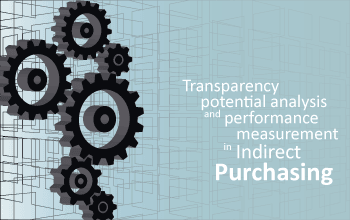 At Orpheus, our goal is to bring more transparency into your purchasing data. 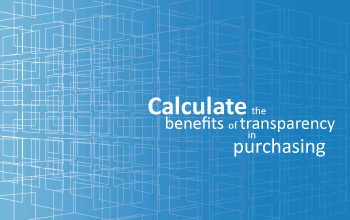 This will enable you to maximize your savings and procurement efficiency. 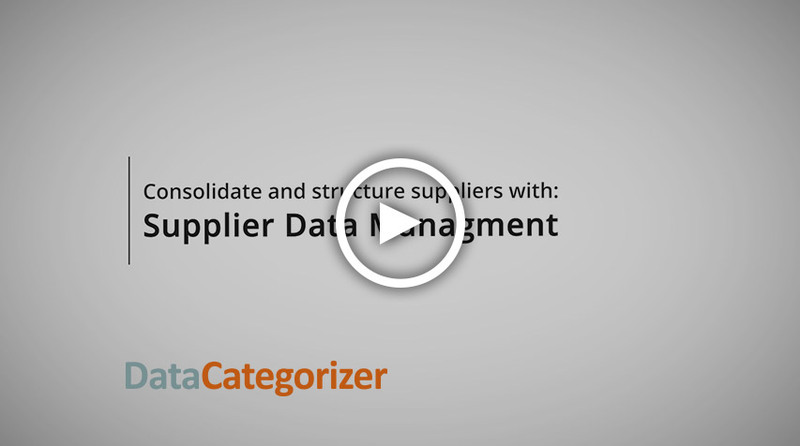 DataCategorizer is a software for the automatic cleansing, consolidation and classification of your procurement data. 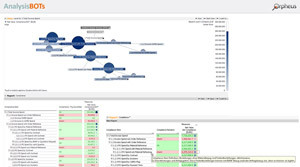 Orpheus (Ro)BOTs are "intelligent" applications for Potential-Analysis and automation of strategic buyers routine tasks. 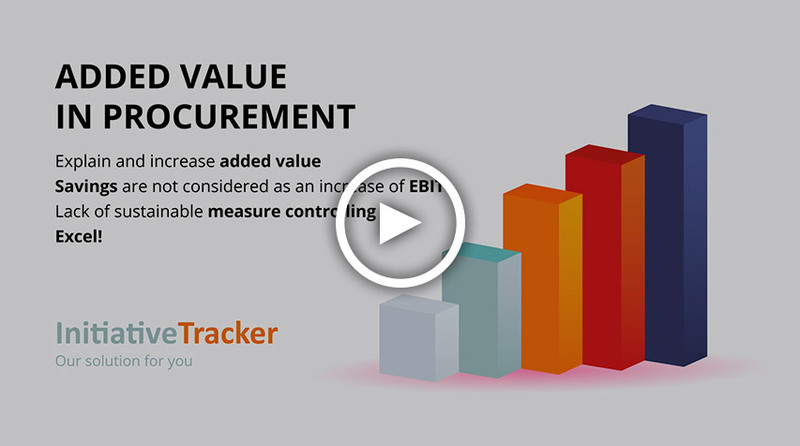 Initiative﻿Tracker is a highly specialized software for planning, steering and monitoring your procurement projects and activities. 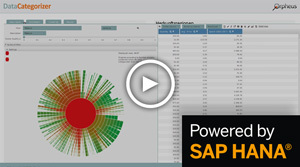 Build a connected world for all data sources in procurement. 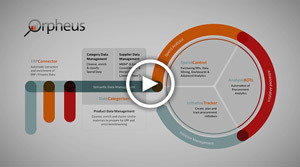 The interaction of Orpheus Tools - AI-based solutions from a single source for your procurement success. 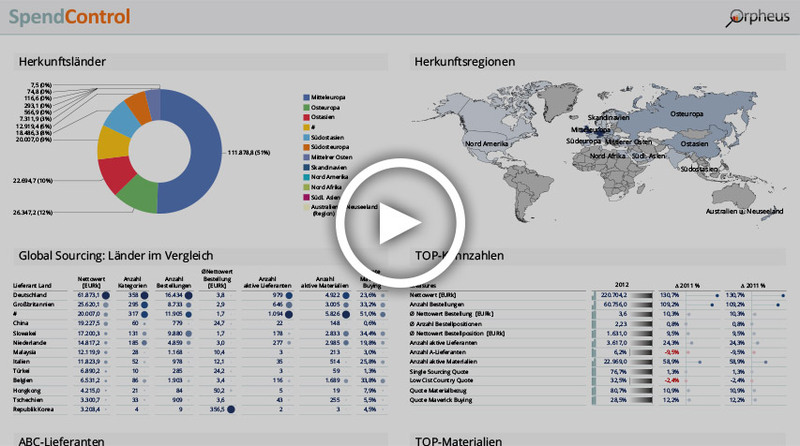 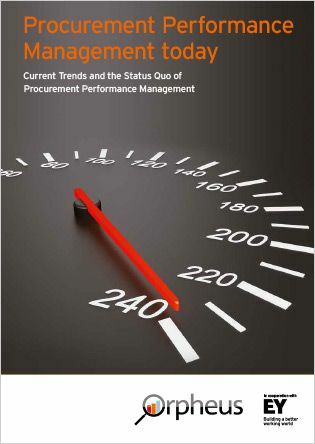 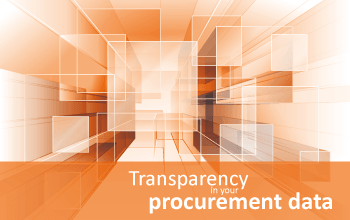 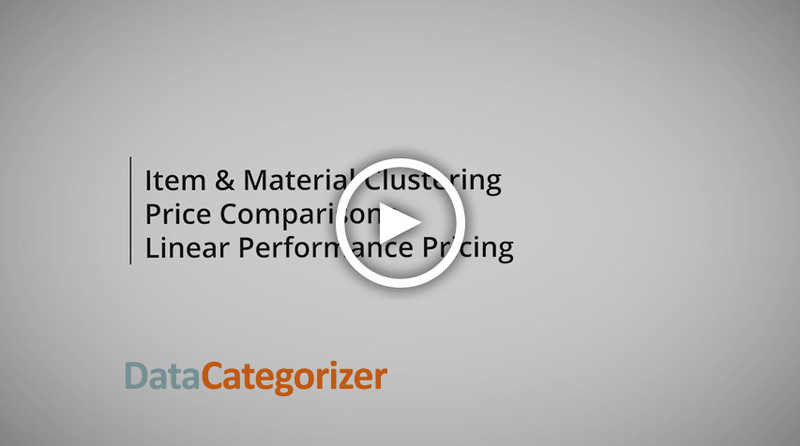 Spend Cube, Spend Classification, Data Transparency, Procurement KPIs & pre-defined Dashboards. 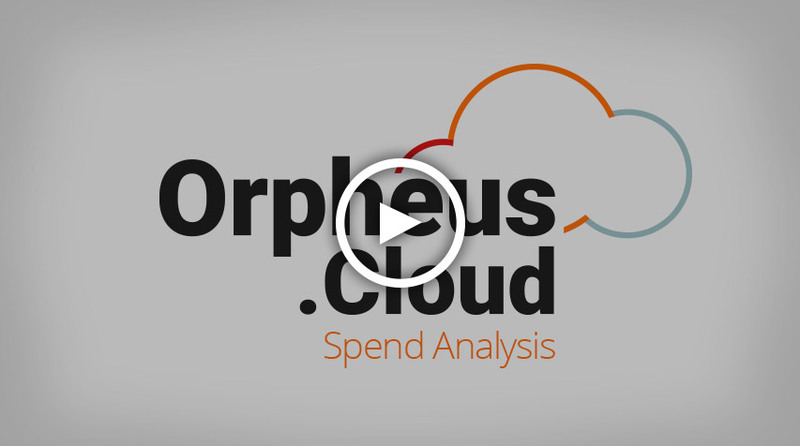 All you need is Orpheus.Cloud! 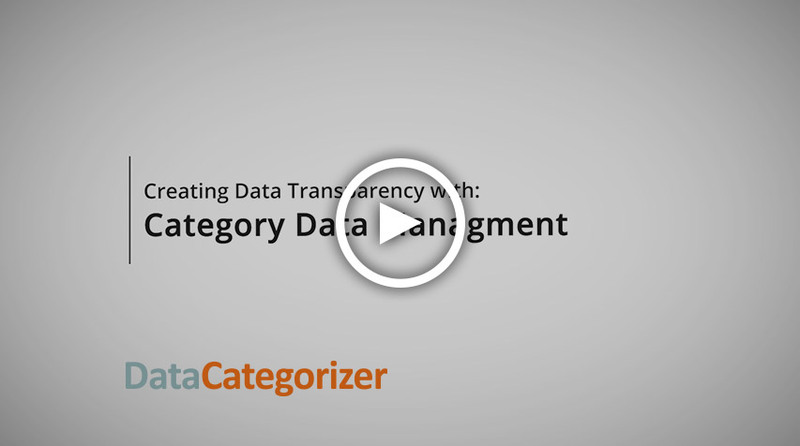 No need for time-consuming implementation.